The Artificial Intelligence Laboratory at the Vrije Universiteit Brussel, or short VUB AI-Lab, was founded in 1983 by Prof. Dr. Luc Steels and is part of the Computer Science Department. Over the years, more than hundred researchers have worked at the laboratory. They have built a large number of artificial systems to investigate aspects of intelligence: knowledge systems, autonomous robots, machine learning systems, natural language processing components, design and implementation tools. Recently the AI lab has merged with the Computational Modeling Lab (COMO) headed by Prof. Dr. Ann Nowé and Prof. Dr. Bernard Manderick. Today, there are two main research groups in the lab. The Evolutionary & Hybrid AI Group mainly focuses on the evolution of language and grounded communication systems. 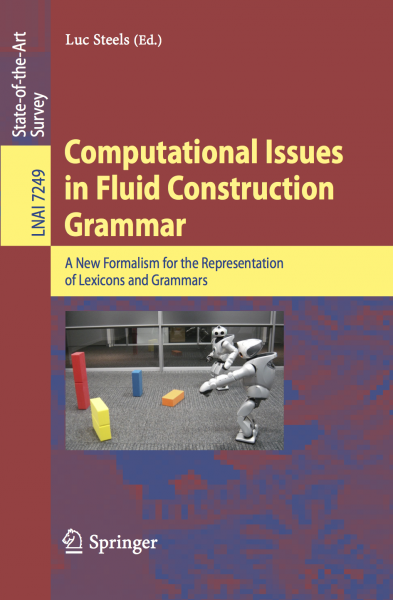 The core technologies that are under development in the lab are Fluid Construction Grammar (FCG) and Babel2. 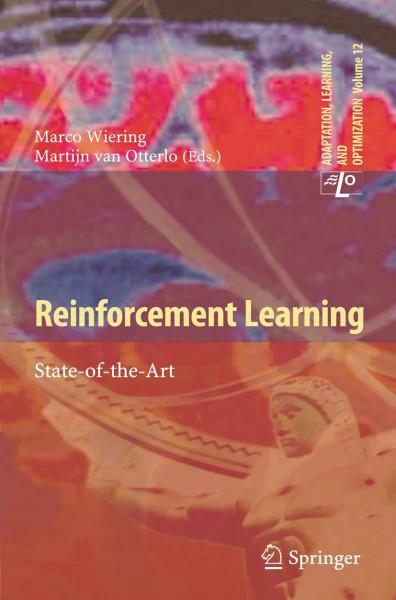 The Computational Modeling Group is active in several research areas, such as multi-agent reinforcement learning, data mining and computational biology. They apply machine learning techniques in a wide range of application domains, including telecom, medicine, supply chain management, etc. Read more about Technopolitics: Can AI save the climate? "With Artificial Intelligence, we can improve our lives"
On Sunday March 10th, Prof. Em. Luc Steels of the AI Lab gave an interview on radio station Klara about AI and its role in today's world of fear and misunderstandings. 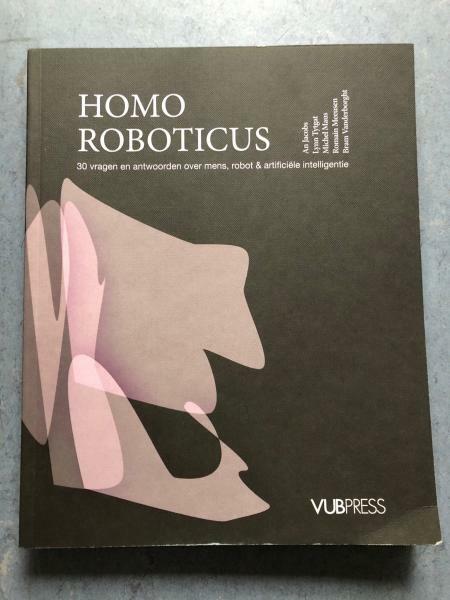 On February 7, VUB is launching the book "Homo Roboticus" about the impact of robotics and AI on today's society. The event, which takes place in opera house De Munt in Brussels. is concluded with the performance of the opera "Fausto", a story about a world where humanity is threatened by evil intelligent robots, written by founder of the AI Lab Luc Steels.